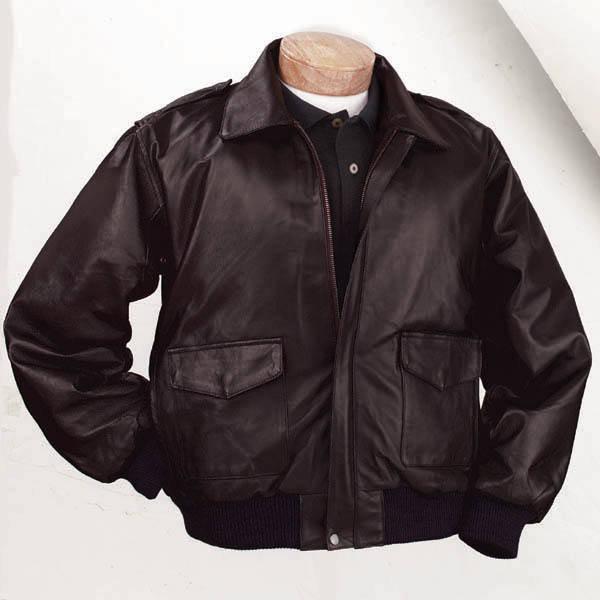 Bomber jackets perform a two-fold function- they keep you warm but also keeps up with your stylish charisma. 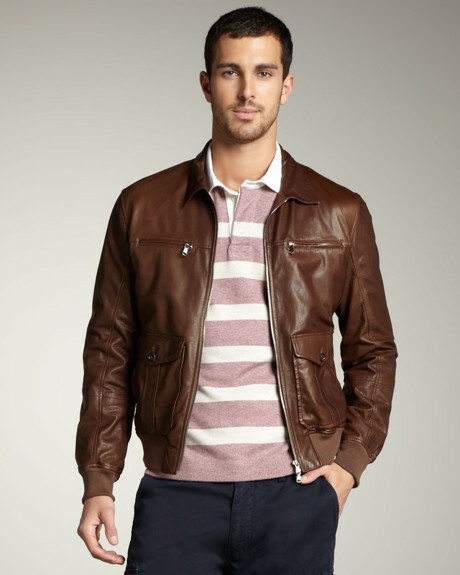 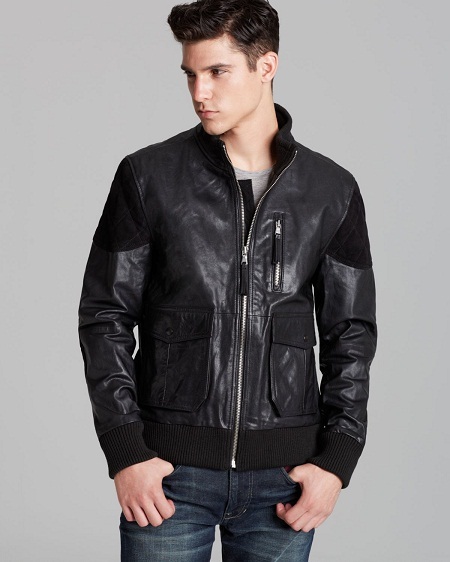 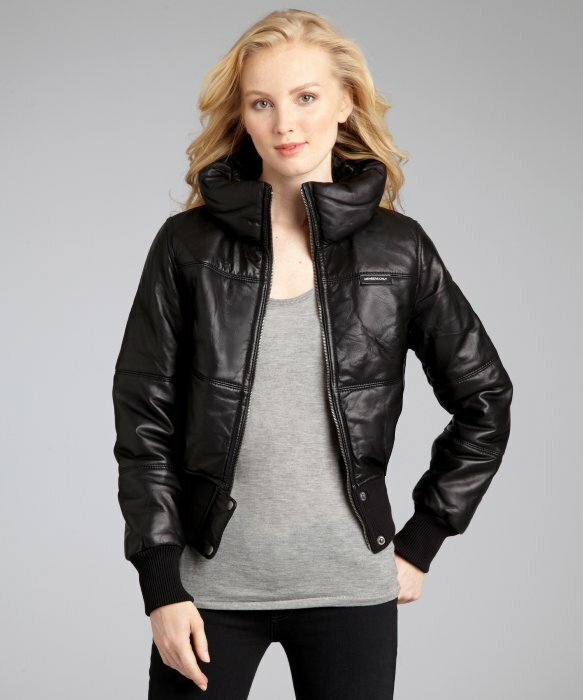 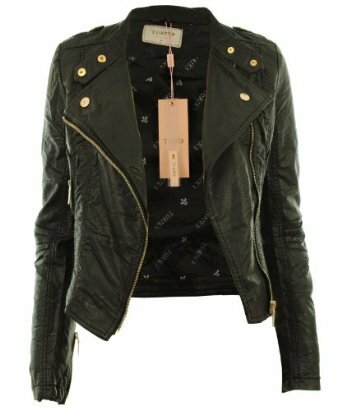 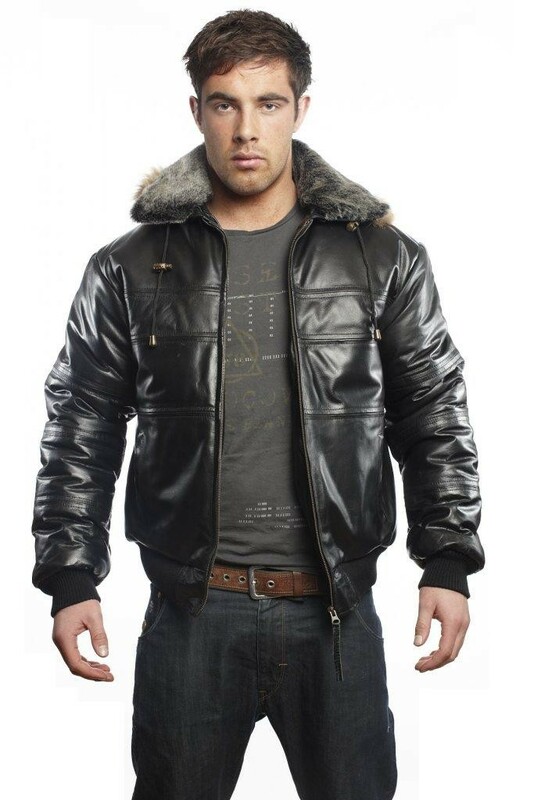 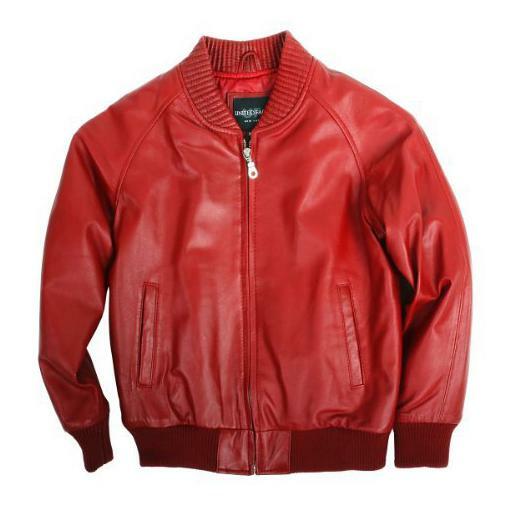 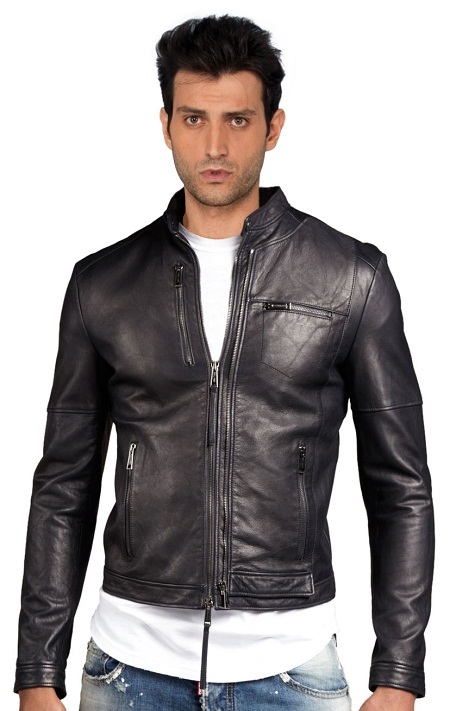 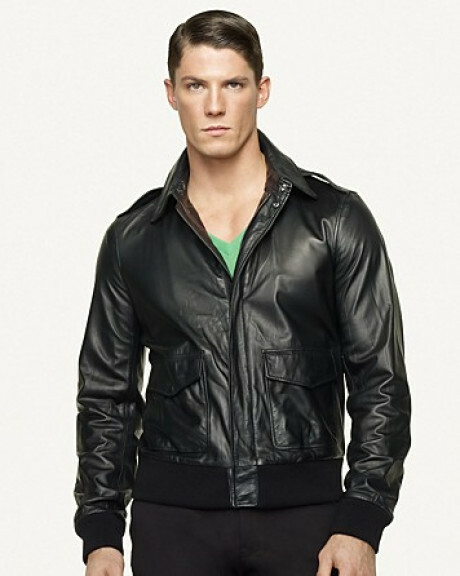 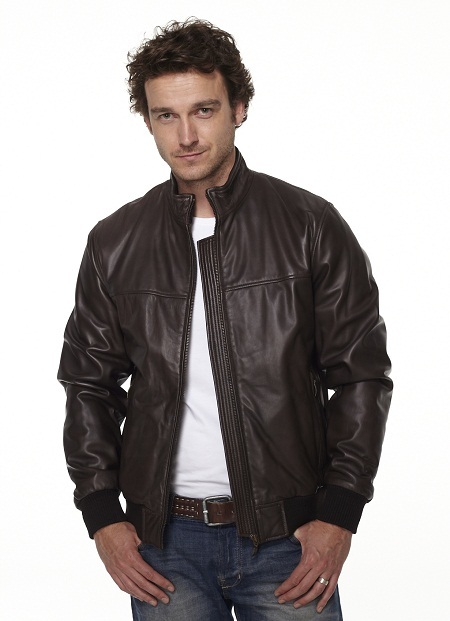 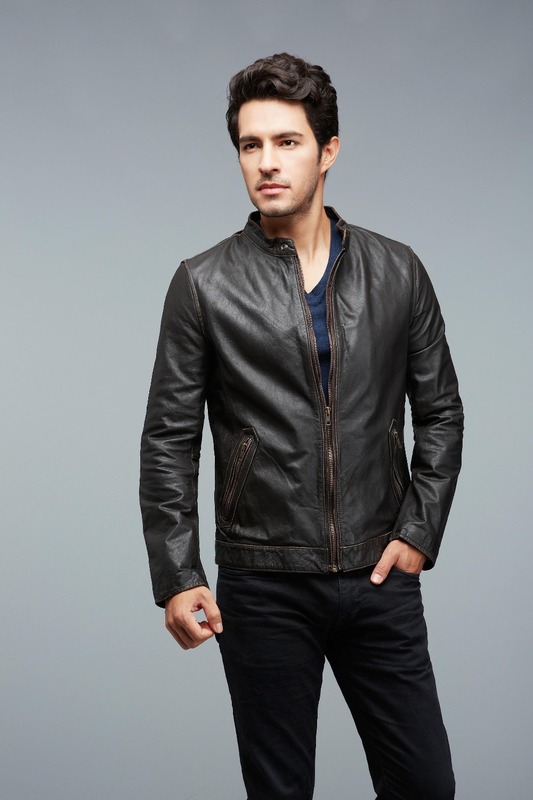 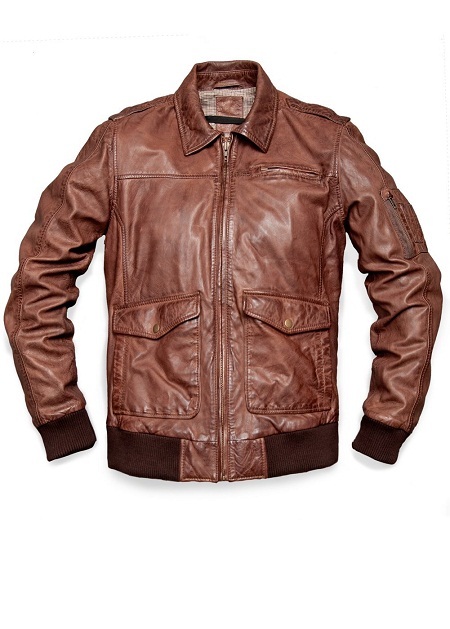 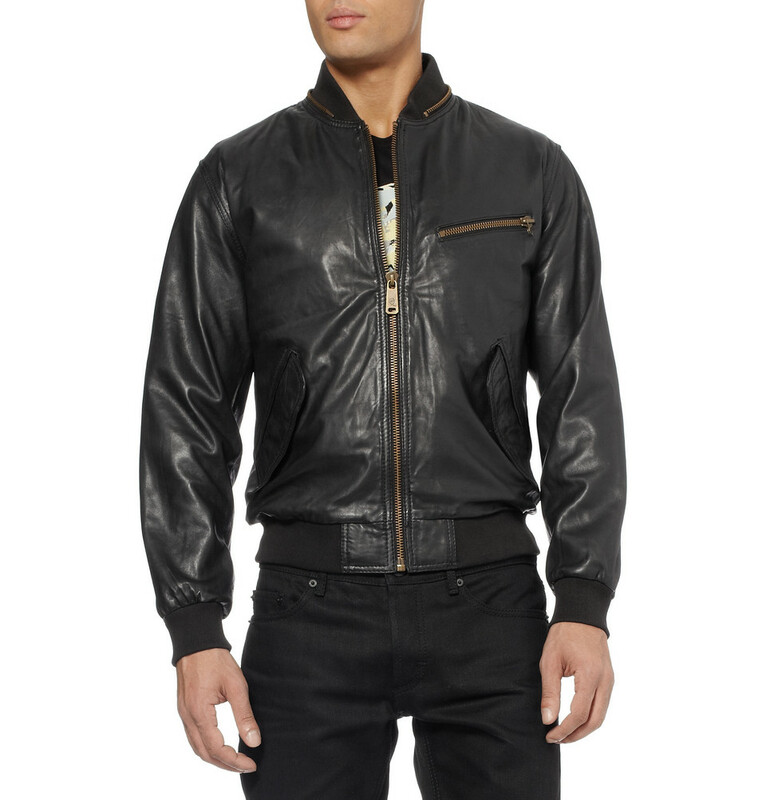 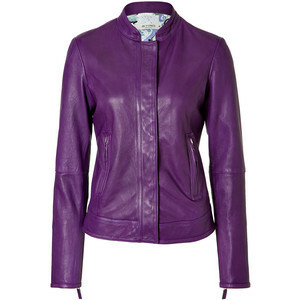 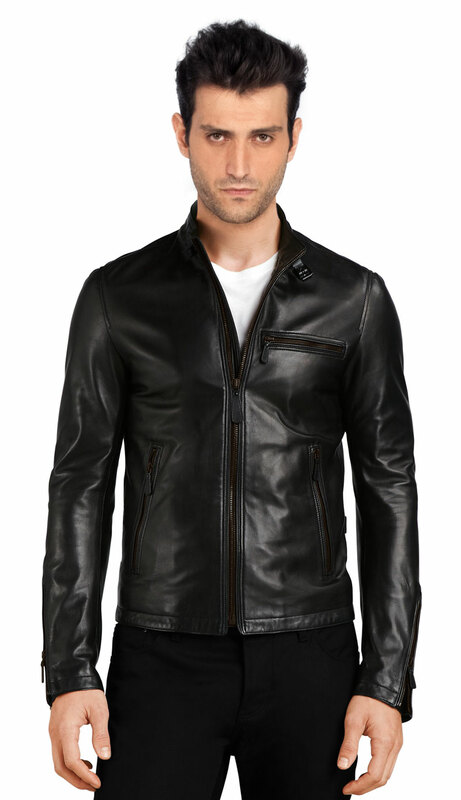 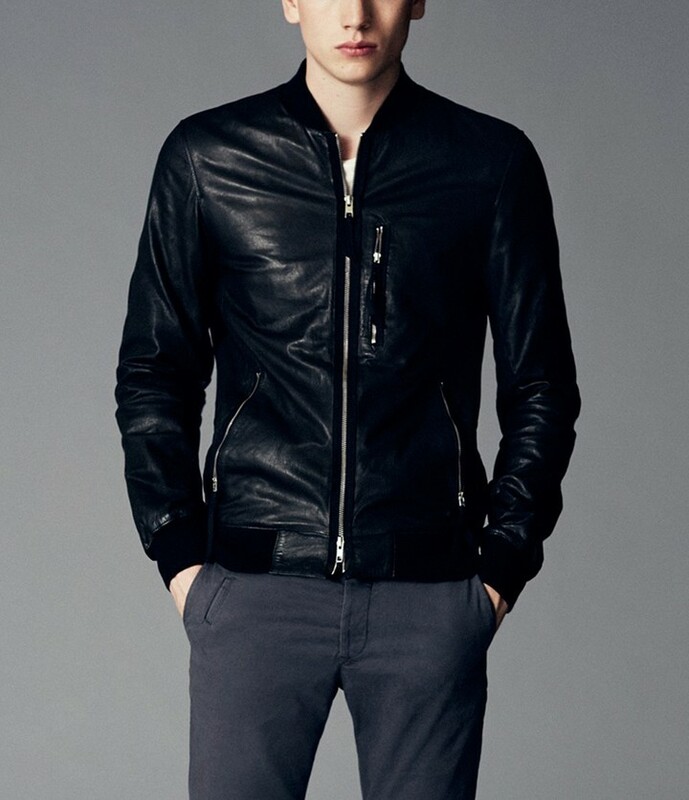 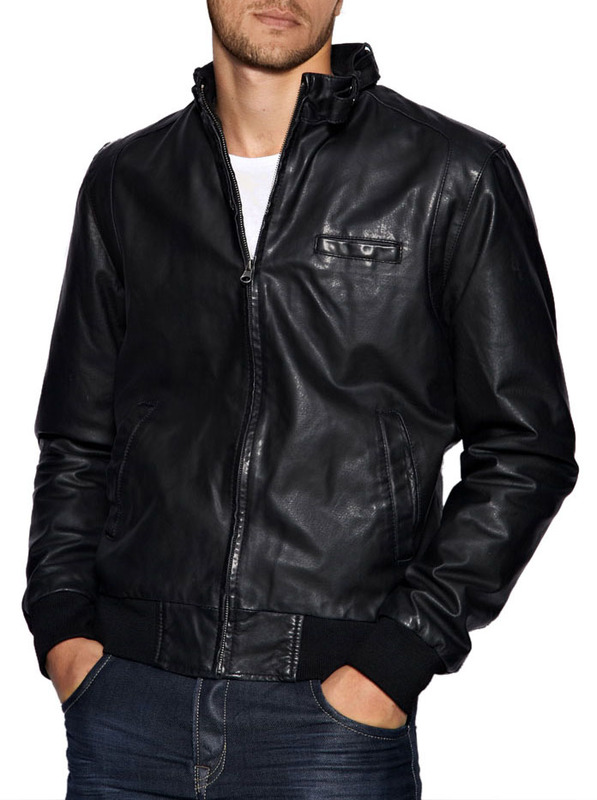 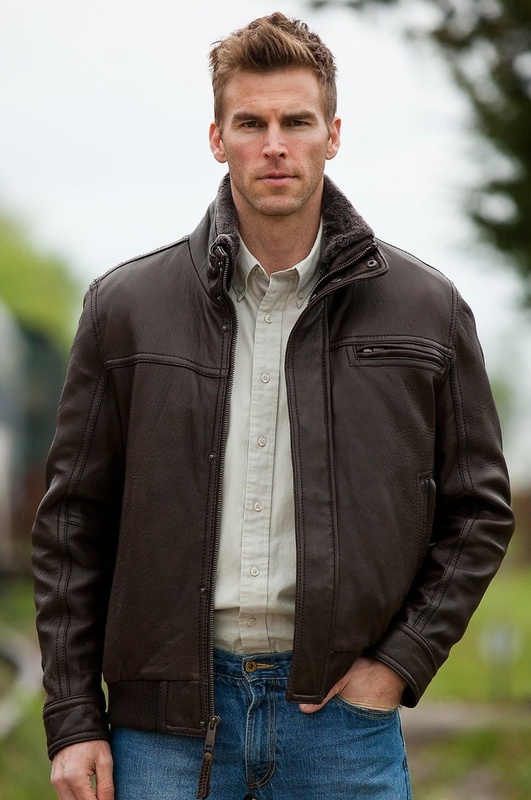 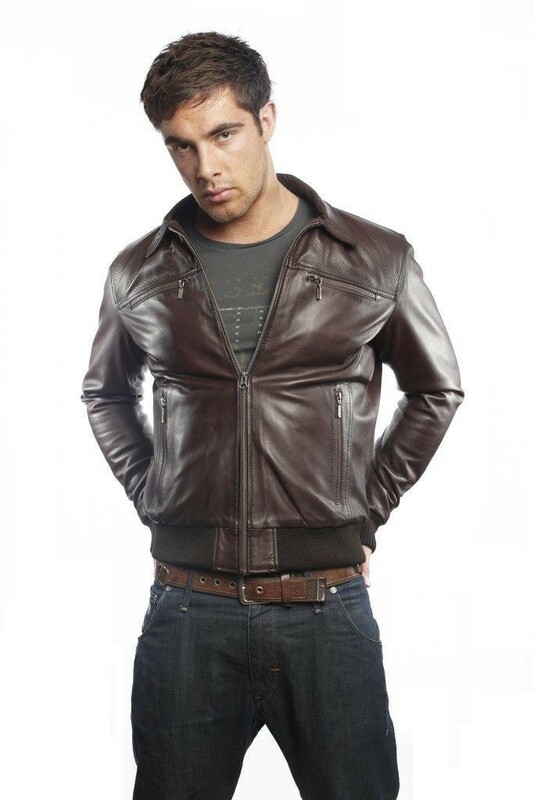 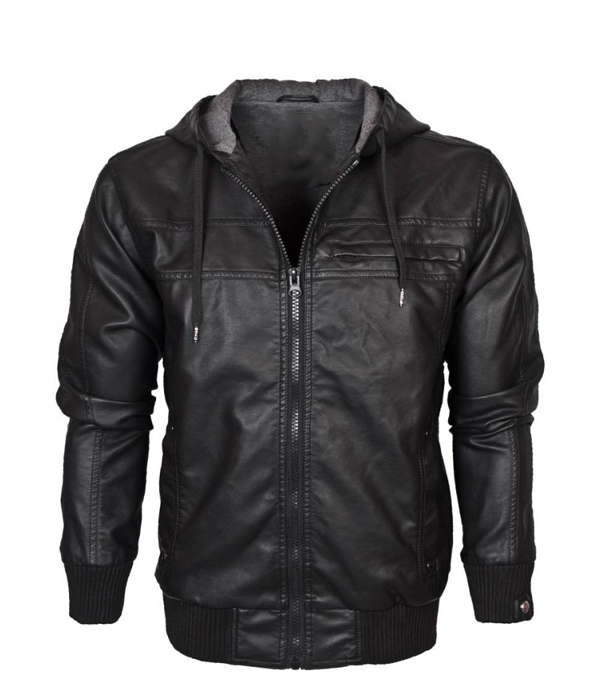 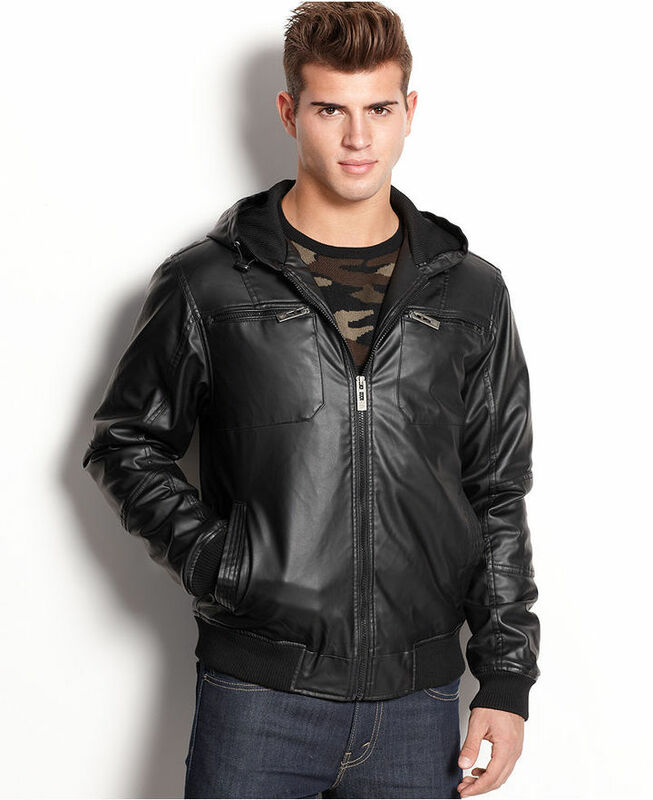 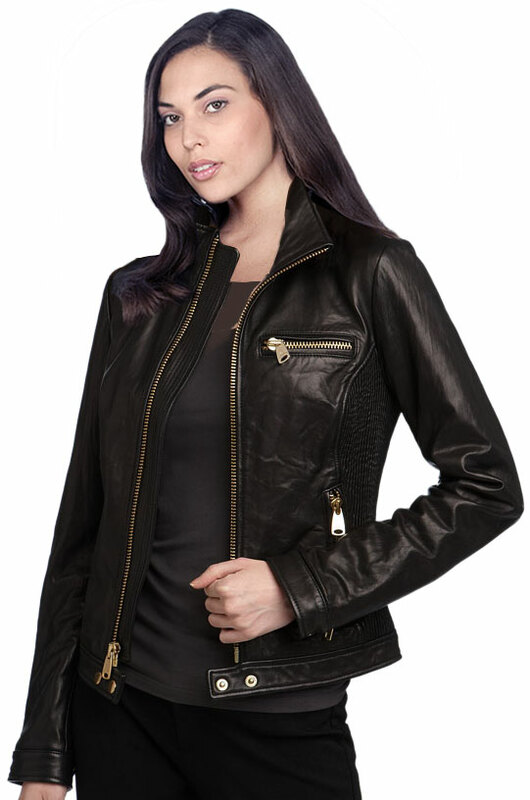 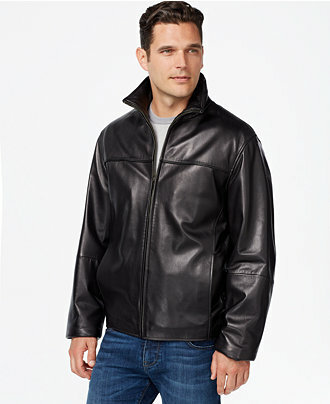 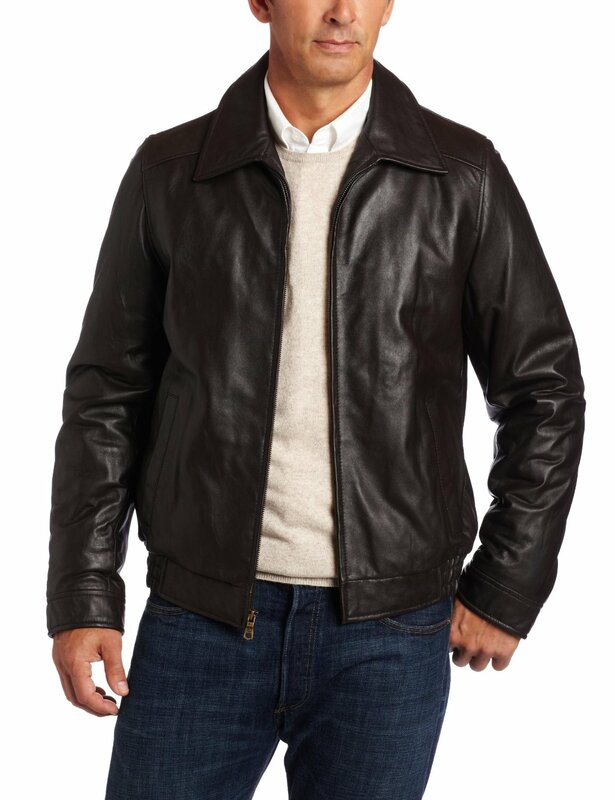 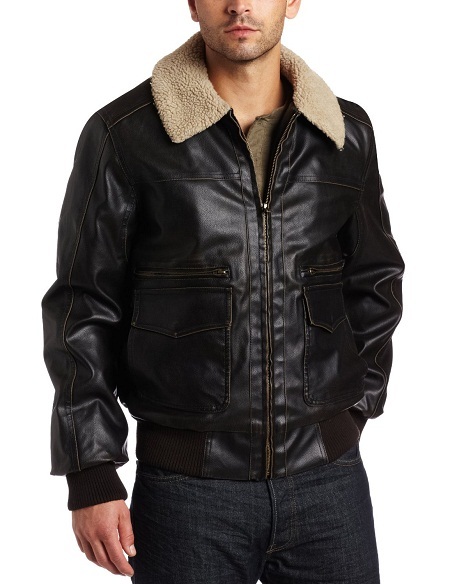 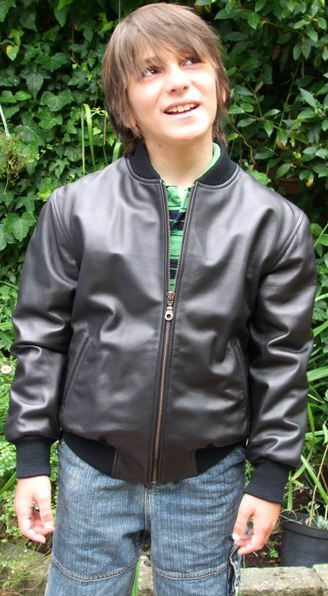 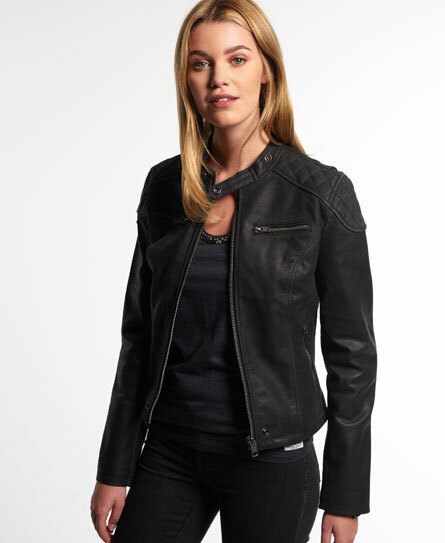 Leather bomber jackets are no different and come in a range of colors from black or tan to gray, blue and red. 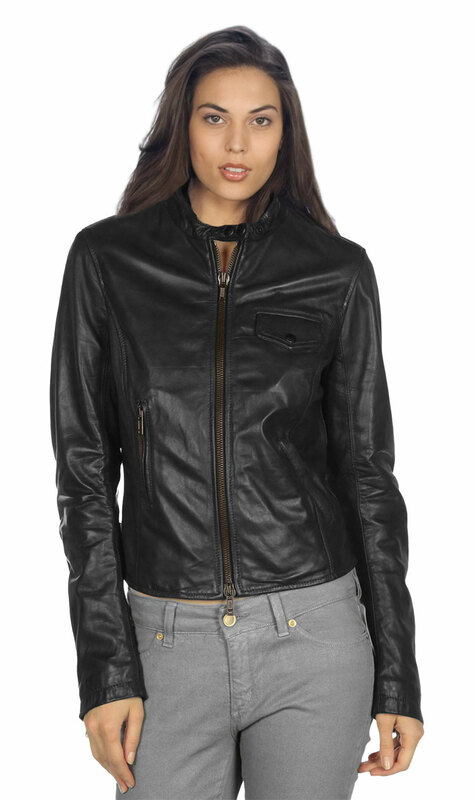 These are perfect for a semi-formal or a casual look!